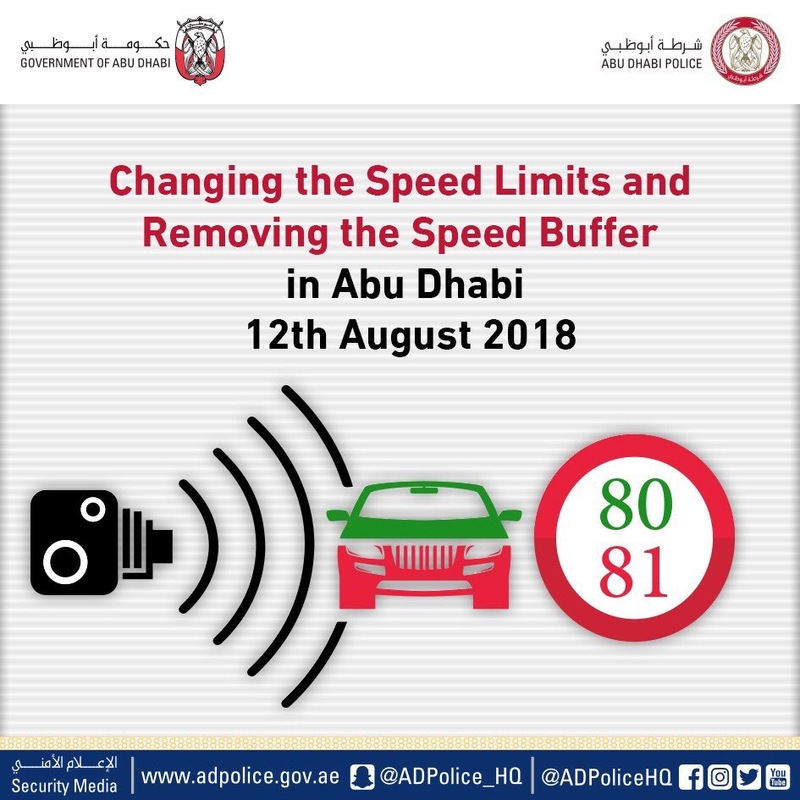 Please be informed that starting from the 12th of August 2018, driving in Abu Dhabi will imply following the exact speed limits, or else get fines. I wonder if in city limit after removing buffer they will install new speed limit sign board with 60 km/h or 80 km/h ? Have they installed speed radars in ruwais city ? or will they.. please confirm me?